Thank you for visiting our site and your interest in our company! *Oil Water Separator fabrication with filtration technology and engineering by HydroQuip Inc. Meets and exceeds API 421. 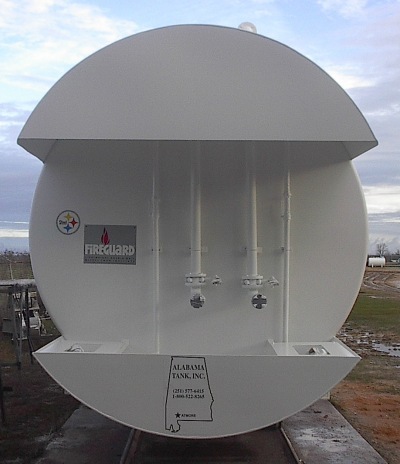 Aboveground and Underground units are available.